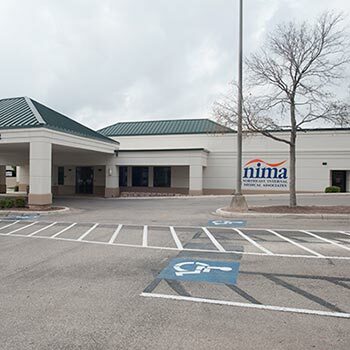 At Northeast Internal Medical Associates (NIMA), we focus on the primary healthcare needs of adults age 18 and older and at all stages of life. Excellent patient care is our number one priority. We value our patients and have a highly-trained staff ready to provide outstanding customer service and quality medical care. Pillars of the Northeast San Antonio medical community and serving Northeast Methodist Hospital for decades, Dr. Randy Bergman and all of our internists and nurse practitioners are dedicated to preventing, diagnosing and treating diseases that affect adults. We can treat routine problems such as a cold or the flu and we can provide in-depth care for illnesses such as high blood pressure, diabetes, or heart disease.